USA. California. Watsonville. 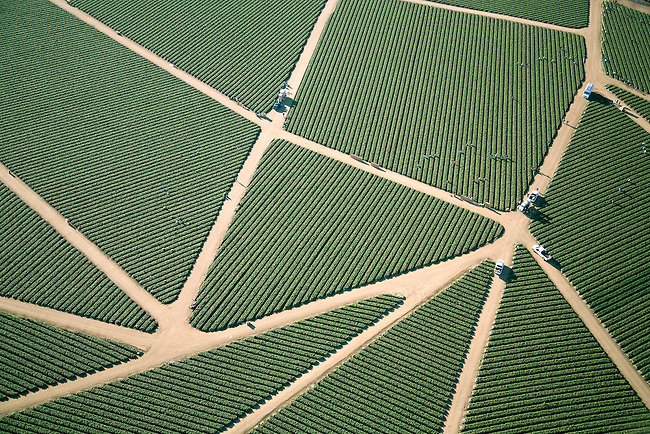 Aerial of strawberry fields in Watsonville form patterns and shapes.